Its the end of the summer season; two days before land was flaming high; if you pour omelet solution then it has the potency to cook crispy omelet! Now, gradually season is getting cool. 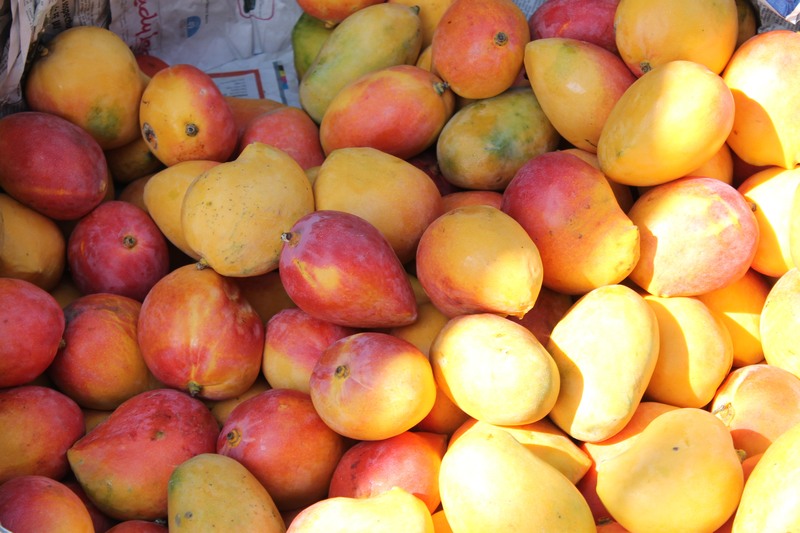 This time several fruits like mangoes, litchi, oranges, watermelon etc are heavily seen in markets. Humid climate requires such juicy fruits to quench thirst and to prevent dehydration. Everyone loves to have juicy and tasty fruits. Talking about mangoes, then it is also known as the “King of Fruits”. The luscious, tempting and juicy texture makes it much adorable and yummy to eat. Mangoes are eaten in both forms; raw which is greenish in texture and tastes tangy and sour; ripe one which is juicy, tempting, sweet and pulpy. Mango leaves are considered as sacred so it is used in all kinds of auspicious occasions, worshipping, new-house ceremony and many more. 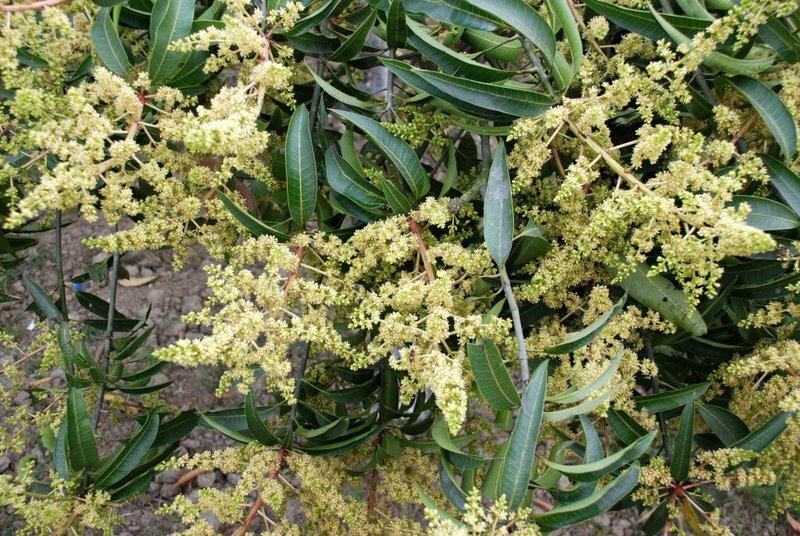 Only a few of us knows that this very tree has numerous medicinal benefits hidden in it. Also referred to as “King of Fruits”; mangoes are the edible fruit with numerous health benefits. mostly, it is oval in shape and can weigh up to 6 kilograms. 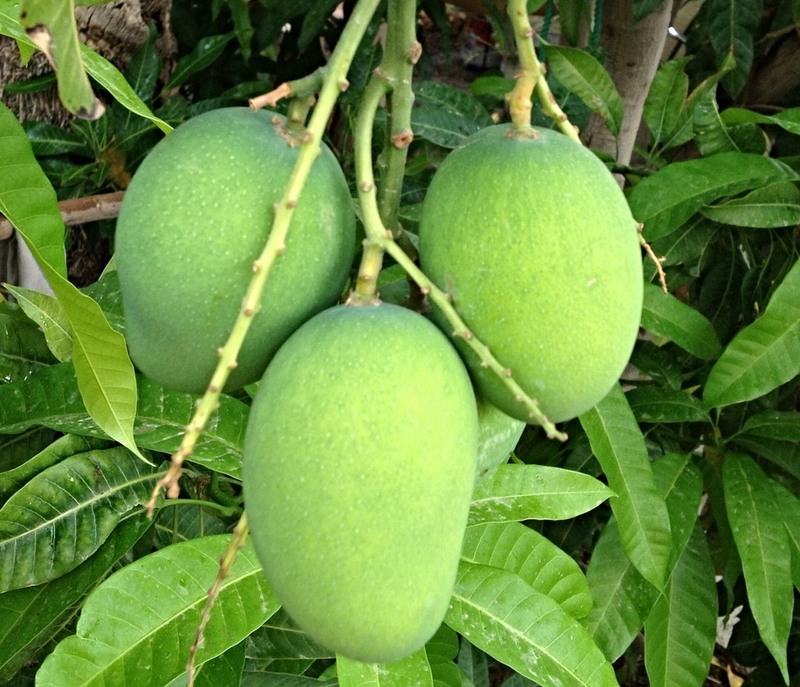 While unripe and in developing stage, mangoes are cute, greenish and ball-king of fruit. It is a native plant of India of the eastern group of islands. In India, varieties of mangoes are found with different names, shapes, texture, and constituency. Those which are grown by sowing seeds in fields are called ‘Desi aam’. They are less fibrous hence the juice extracted is not very thick. 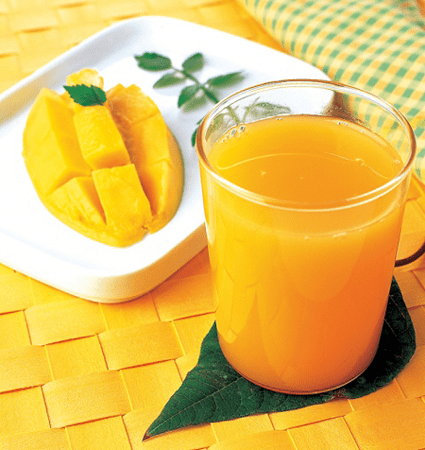 Mango belongs to kingdom Plantae and ‘Anacardiaceae’ family. Its binomial name is “Mangifera indica” which is Latin in origin. In Hindi, it is called ‘aam’. 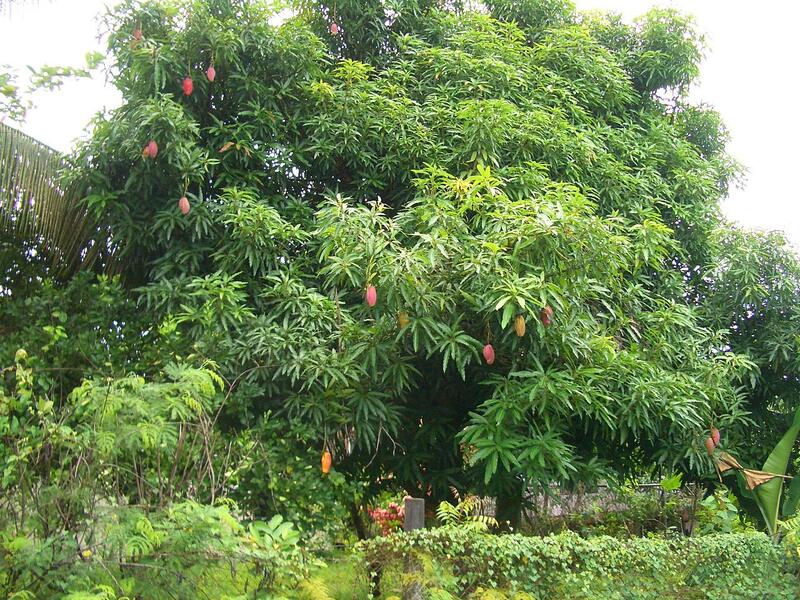 Height of mango tree reaches up to the height of 30-100 ft. The leaves are elongated with pointed tip. The flowers are small and looks greenish-yellow. Blossoms are very fragrant which matures into fruit. Fruit grows in varied shapes; it can be long, round, oval etc. whereas the developing colour also varies to green, yellow, red or can be the mixture of these colours. When the mango is called as the king of fruits; then it is obvious that it must be rich in nutrients. It is rich in dietary fibers, Vitamin A, C, E, K, B1, B2, B6, B9, beta-carotene, calcium, iron, magnesium, phosphorus, zinc, sodium and many more. Everyone likes mango but only a few are aware and conscious about its medicinal benefits. Now, let’s know how this cute fruit is beneficial in many kinds of ailments. Only few of us use natural techniques to cure intestinal worms. In addition, we provide heavy allopathic medicines which can be very harmful for future grievances. Sundry unripe mango seeds and grind it to fine powder. Give 250-500 gm of this powder with curd or water twice a day. It is very helpful and cures the intestinal worms with a great ease. Take 25gm of fresh bark and grind it solid. Soak this in 1 glass of water for overnight. Next morning, crush the bark; strain the solution and drink twice a day. You will notice the results in 1 week only. You can also take the powder of dried leaves twice a day. To boost your immune system, eat 1 sweet mango at morning and at the same time have milk cooked with ginger root powder and dates also called ‘chhuara’. It strengthens your immune system making your body fit and strong. Apply the paste of mango seeds or dried mango powder on the boils of bite. It heals the bite; mostly of spider bite. Pluck the flowers from the mango tree; on Tuesday or Sunday after feeding a Brahmin. Smear it on both hands and massage the area of insect bite. It immediately relieves the patient from acute pain. Take approximately 10 gm of dried mango leaves and boil in half liter water; until the water gets lesser than half. Filter it and drink this solution twice a day. Its a fact, by doing so; diabetes gets cured completely. In case of any kind of liver problem, take 6-8 dried mango leaves under shade and boil it in 250gm of water; when water gets half. Strain it and add little amount of milk to it. Give this solution to the patient in morning.